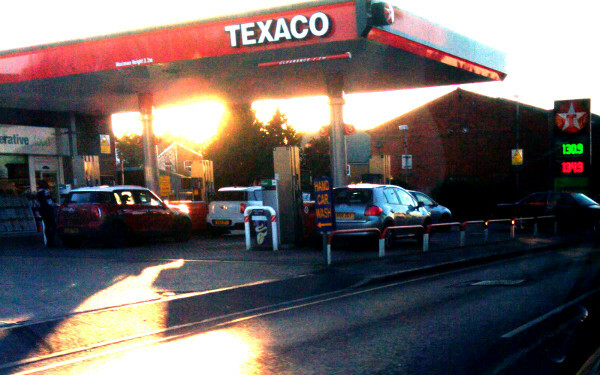 The Texaco Petrol Station is the first station on Baddow Road as you head into town, just before the mini roundabout at the junction with Beehive Lane. In addition to petrol there is also a well stocked shop. The station also has a few parking spaces that can be used as overflow for the Yasmin curry house, which is just opposite. They may sometimes charge though, so do check before parking. There is an independent car wash service to the right of the garage (Hand Car Wash & Valeting Centre) which always does a good job at a reasonable price. 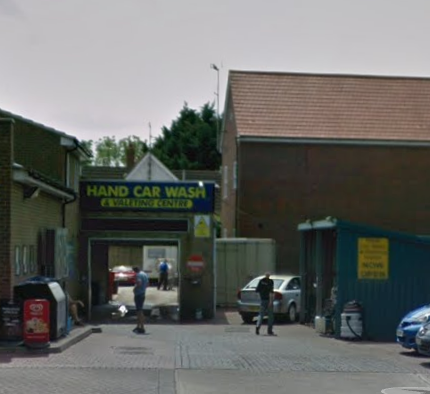 Previously this was the Jones’ garage; Chris and Peter Jones sold it to Texaco in September 2012. It had been in a family business since 1958.